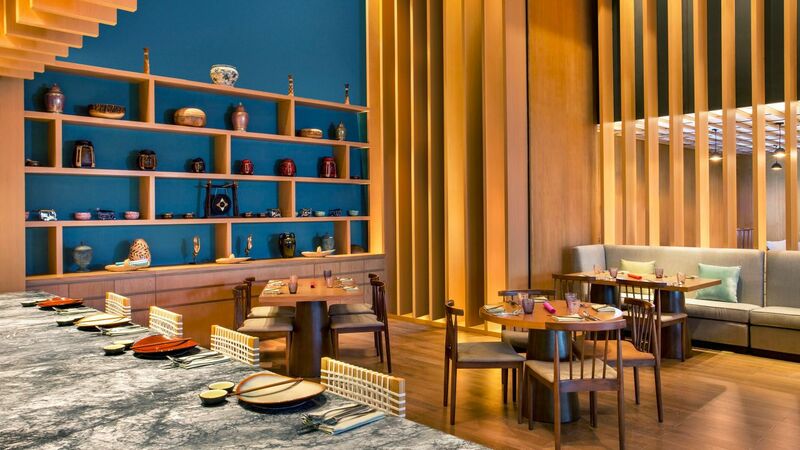 The restaurants at Grand Hyatt Kochi Bolgatty share a flair for the dramatic, the very special and the memorable. In between relaxing at the hotel, attending business meetings, or exploring this historical city, enjoy an exceptional experience at any of the dining spots at our hotel. Note: Our alcohol licensing is in the process and we currently do not serve liquor. 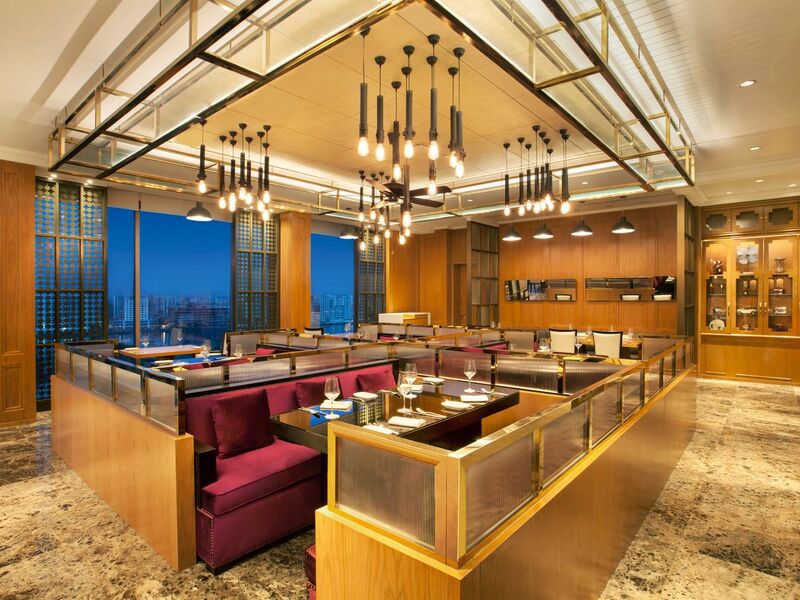 A re-imagined old-world grill room offering one of the most spectacular panoramic views in the city. 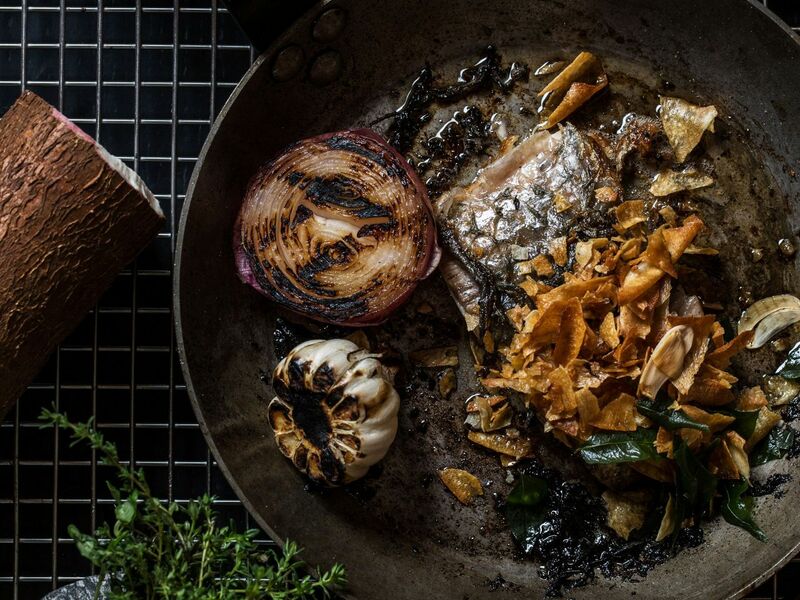 The restaurant promotes sustainable seafood practices and it's culinary philosophy is fueled by the world’s oldest cooking methods of cooking over open fires, smoking grills and burning embers. The interiors are a modern interpretation of the traditional sophistication of grill houses of yesteryears. Colony Clubhouse and Grill echoes their timeless elegance through carefully crafted details in decor. Drawing on the city’s culinary and cultural legacies, fired with Malabar spices, Malabar Cafe offers a relaxed and quintessentially South Indian experience. Relax at our modern café that features an all day menu with Kerala region’s age-old treasured recipes crafted by our team of Chefs. Savour aromatic, spicy and exquisitely flavoured interpretations of traditional Kerala dishes just the way it was made at home. Mid Night: 12:00 a.m. to 6:30 a.m. 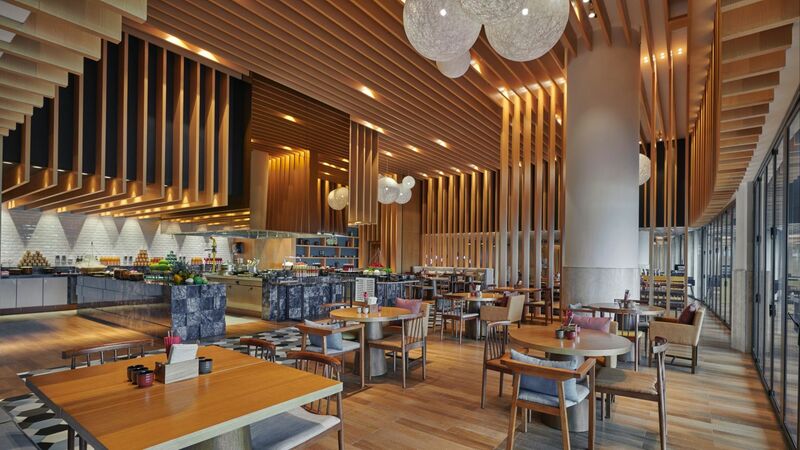 Adjacent to the lobby of Grand Hyatt Kochi Bolgatty is a place for guests to mingle with local movers and shakers in a space that is always high on energy. 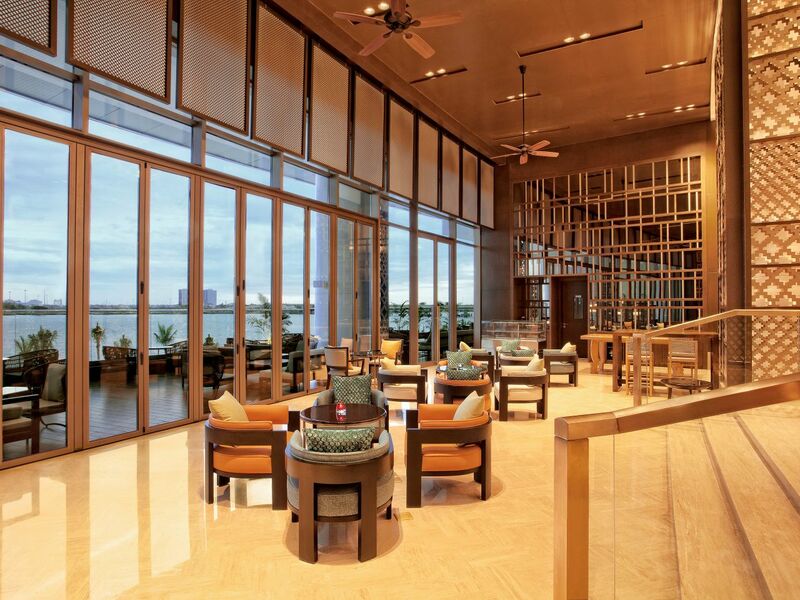 A buzzing Grand Lounge with Arabic influences and private dining by the waterside. 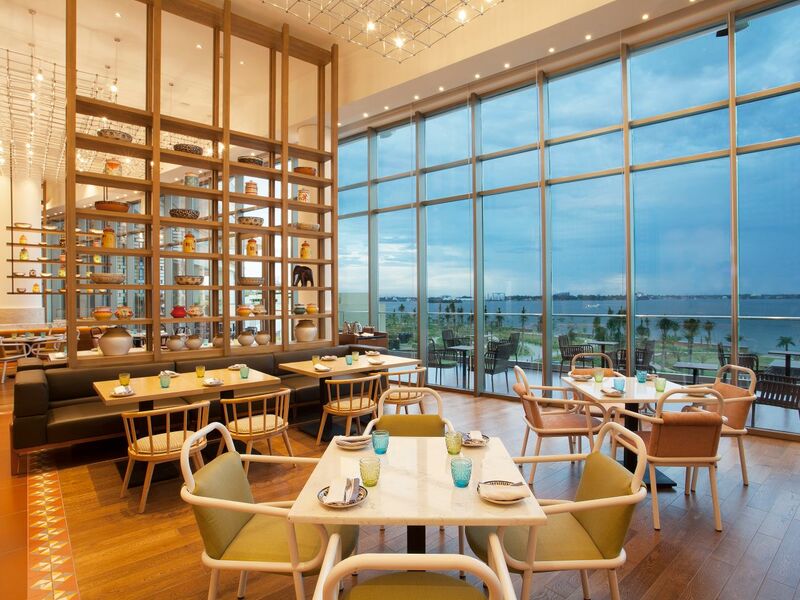 Inspired by the vibrant streets of Bangkok, Thai Soul is a casual poolside dining space. The aroma of fresh Thai herbs and flavours come alive in the live kitchen, creating a multi-sensorial experience for our guests.